Add your Aquarius star sign symbol to your Facebook or Twitter profile image. Aquarius - The Water Carrier - January 21st - February 19th. 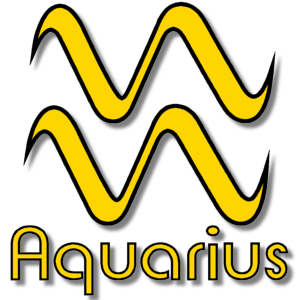 Aquarius is the eleventh astrological sign of the Zodiac, originating from the constellation Aquarius or The Water Carrier.